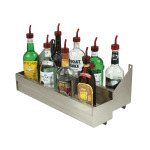 The Advance Tabco SRKD-30-X double tier speed rail is great for bartenders that need to be able to easily access the most popular liquors for drinks during peak hours. The rail easily installs with keyholes on countertops, sink units, and other tables. 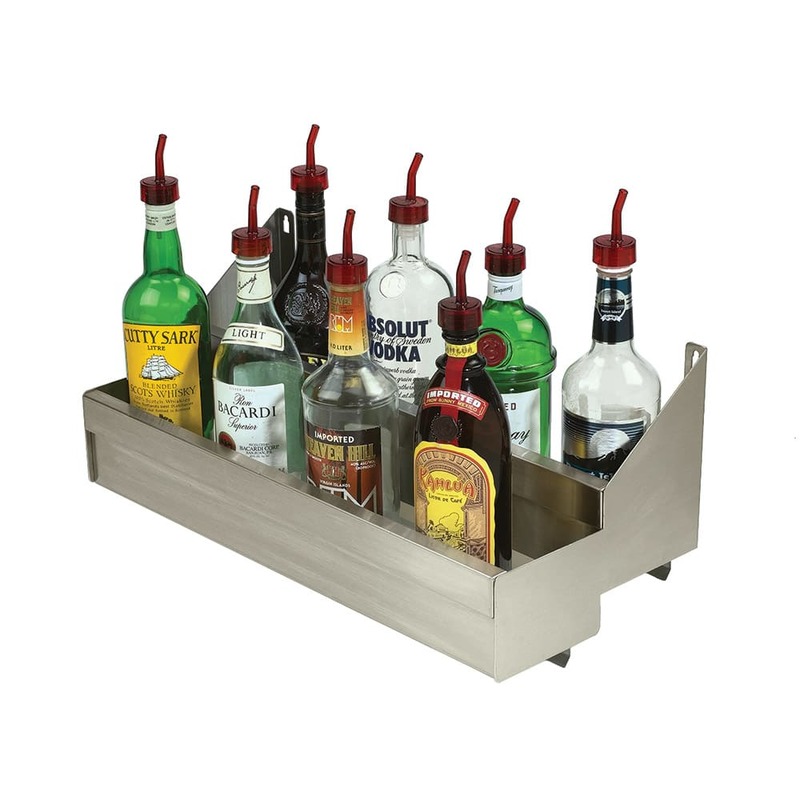 Grabbing a bottle and making a drink has never been easier, especially since the rail is double tiered, fitting several bottles. The Advance Tabco SRKD-30-X double tier speed rail can hold anywhere between 14 and 16 bottles, depending on the size. Easy to clean and resistant to corrosion, the rail is made of stainless steel.